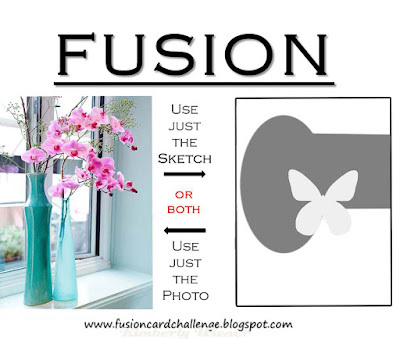 It's time for another Fusion Card Challenge and this week, we have a gorgeous and delicate inspiration pic as well as a fun sketch. 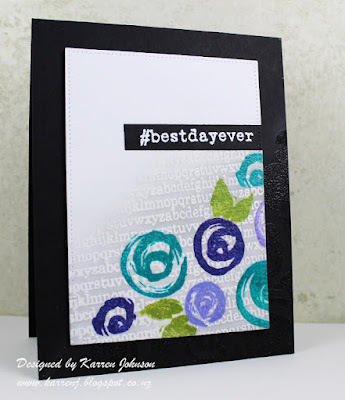 I used the gorgeous Beautiful Friend set by Clearly Besotted as well as the versatile Say it in Style sentiment set. 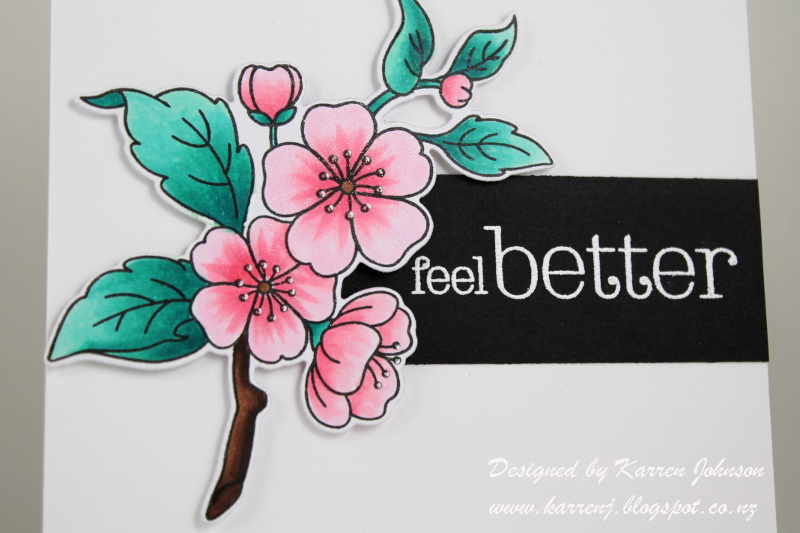 I colored the flowers with Copics and die-cut the image. I took a wide strip of black and white-embossed the sentiment. 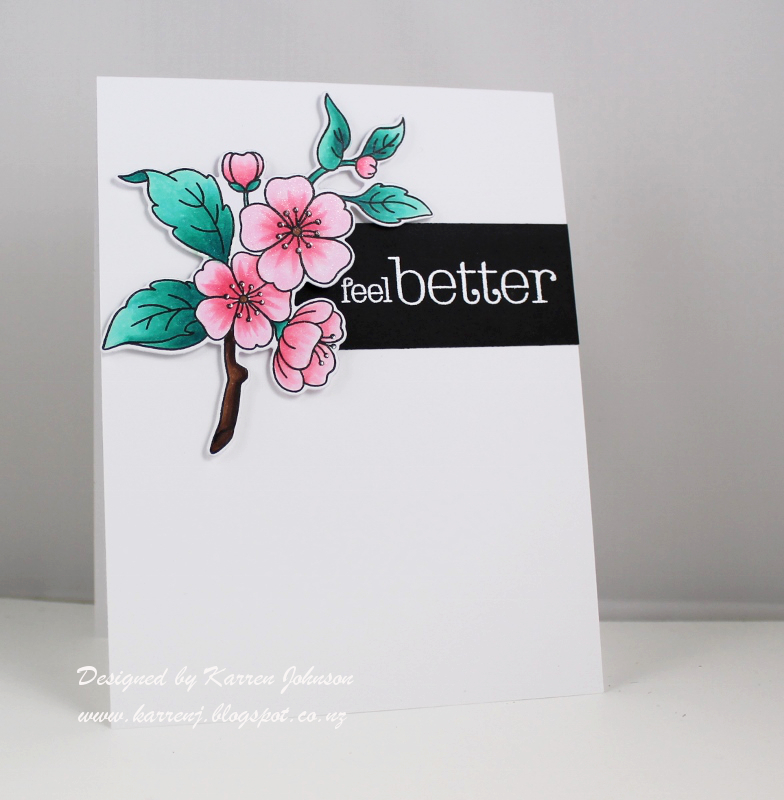 The sentiment panel is adhered to a white cardstock and the flower is popped up on foam tape. Thanks for visiting. 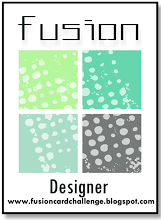 Be sure to check out the fabulous inspiration by the rest of the design team. 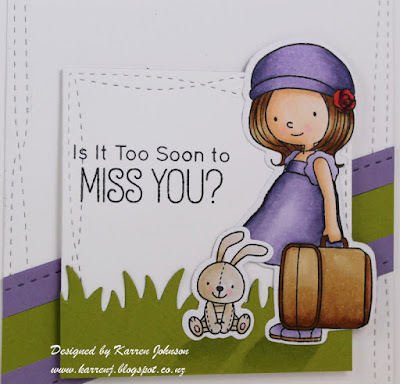 I've had the last couple off days of work with the intention of doing some stamping for fun and wouldn't you know it, I had no mojo! Always the way! Anyway, I managed to squeeze out one card that meets a few challenges. 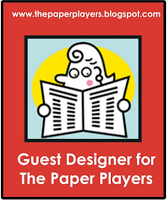 I'm so happy to be playing along at The Paper Players this week. Due to the time difference and the timings of the challenges, I only get the chance to play along when I'm not working. 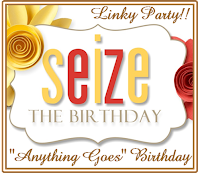 I combined that challenge with the inspiration pic at Inspired by All the Little Things and Seize the Birthday. 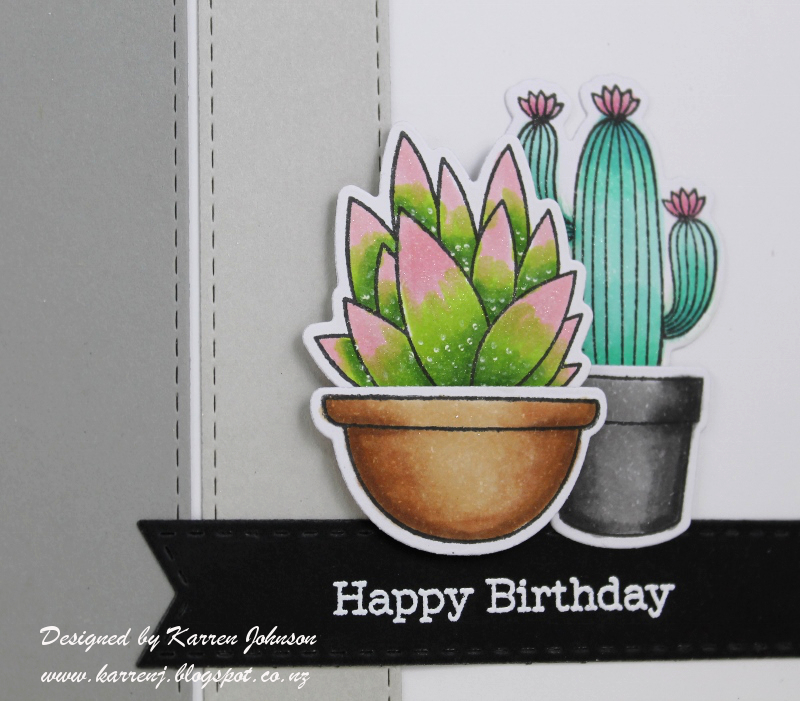 Ironically, the Toppings option is Water and I've chosen cacti for my card :) Fair to say, I'm not playing along with the Toppings this week! I definitely wanted to use my Sweet Succulents set so colored up some of the images before putting my mind to how I was going to use the sketch. After to-ing and fro-ing several times, I decided to stick with neutral panels for the background and sentiment so the succulents pop off the page. I die-cut panels using Slate, Smoke and Fog cardstock and the Horizontal Stitched Strips dies. The sentiment was white embossed on a stitched flag. 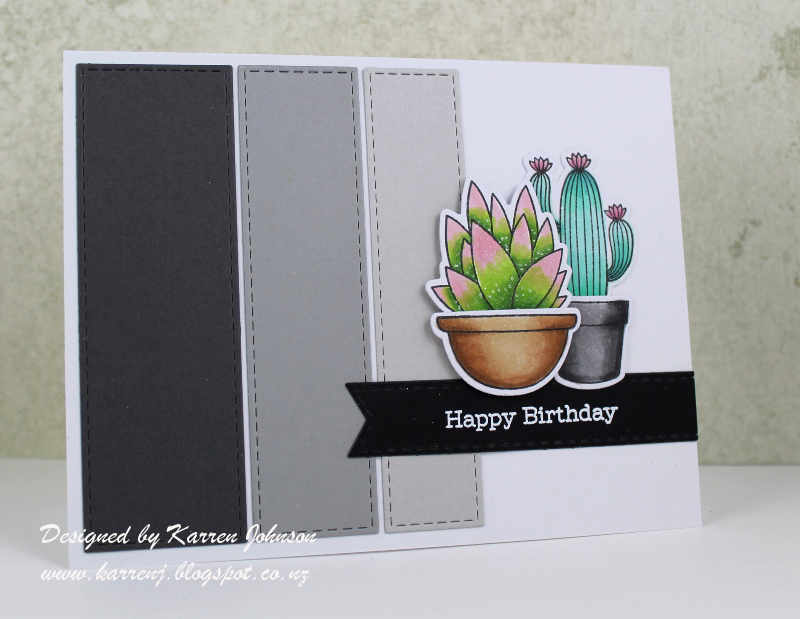 The cacti in the grey pot is adhered directly to the card base and the brown potted one is popped up on foam tape. Both cacti have been painted with clear Wink of Stella for some shimmer. 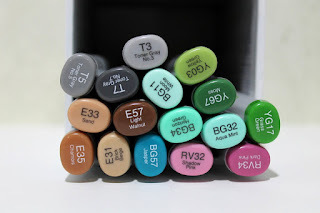 And, more for my own reference, I've taken a photo of the Copic markers I used. That way, if I want to re-create the look, at least I'll know what colors I used! 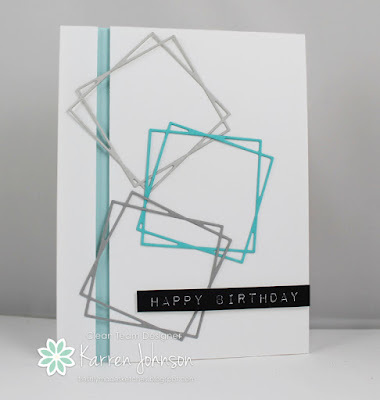 Edited to Add: This card got a shout out at Paper Players and Inspired By. I just received an order from Paper Smooches a couple of weeks ago and wanted to use some of their fun images. I chose to go with Chubby Chums, which just cracks me up! 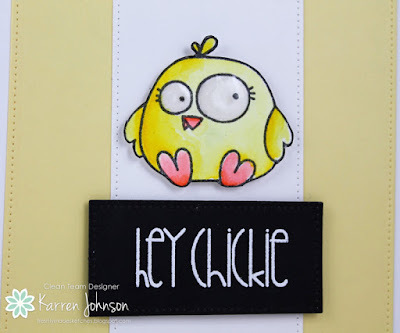 I stamped the chick onto watercolor paper and colored it using Zig markers. I then fussy-cut it out and put some Wink of Stella and Glossy Accents onto its eyes. 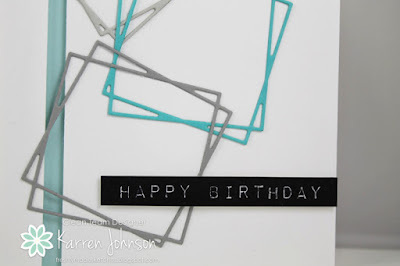 The sentiment was white-embossed on black and adhered using foam tape. Thanks for visiting! 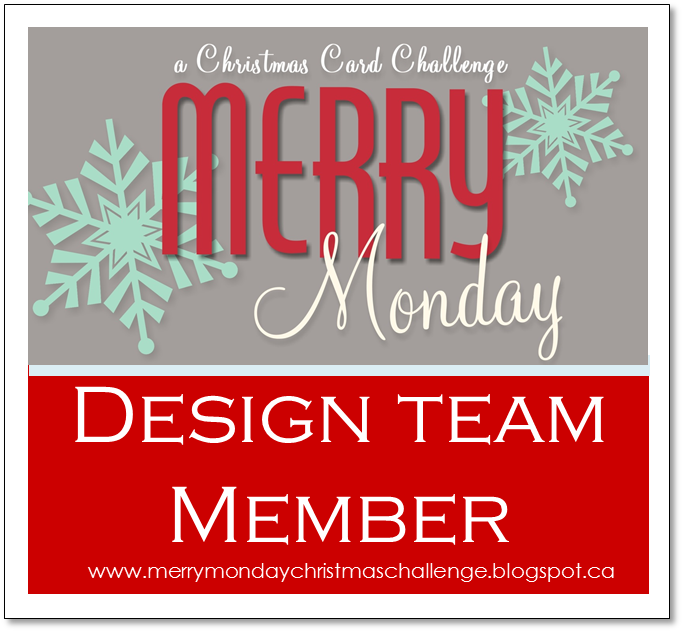 The rest of the design team have some fabulous examples to get your creativity going, so be sure to check them out! 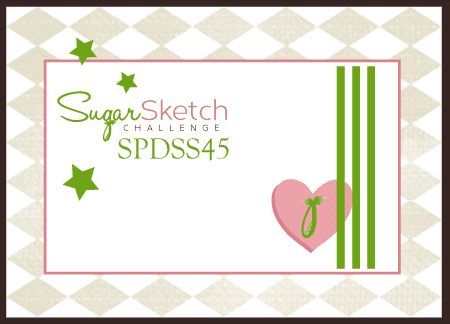 Hi and welcome to a new challenge from SugarPea Designs Sketch Challenge! 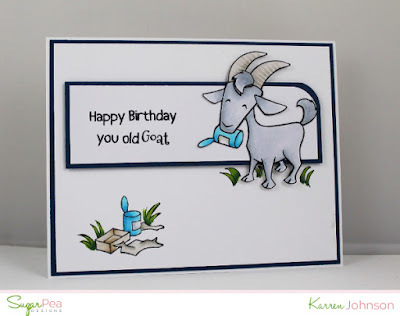 I made a birthday card for my father with this sketch, using the Totes Ma Goats stamp set. 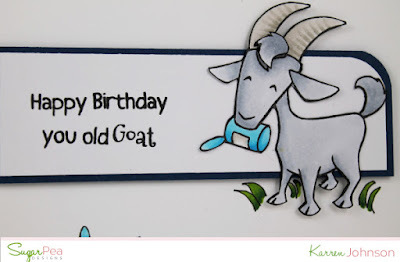 I'm sure my dad will appreciate this as he has a fantastic sense of humour :) I stamped and colored the images using Copics, then cut out the goat. I did a little paper tole on the tuft on top of his head, popping it up on foam tape. I stuck with a simple color scheme: navy, white, grey and teal. I hand drew some grass by his feet to "ground" him. 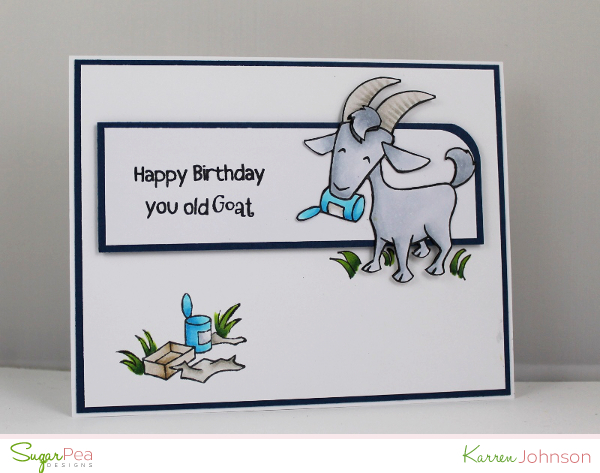 On the inside I stamped the baby goat and the sentiment "from your favorite kid". 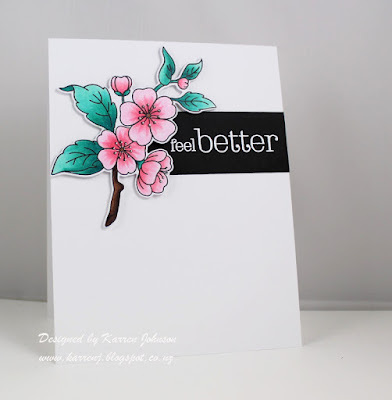 After spending most of today making DT cards in between doing loads of laundry, I finally got some time this evening to make a card for a couple of challenges. 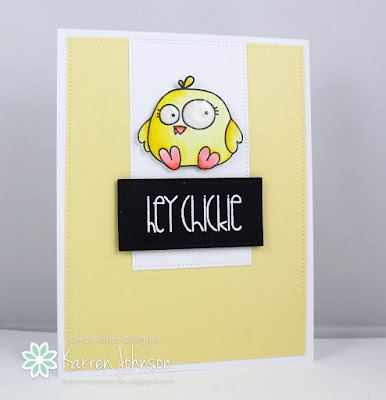 This card is for the current Share Joy Challenge, where I've sort of stuck to the sketch as well as produced a CAS card. 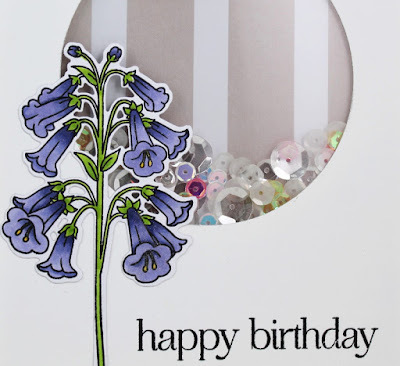 I was also inspired by Marjan's card at Time Out and used similar colors as well as keeping the floral theme (although my purple ink is a bit darker). For my twist, I added a black card base to make everything pop and some emboss resist. 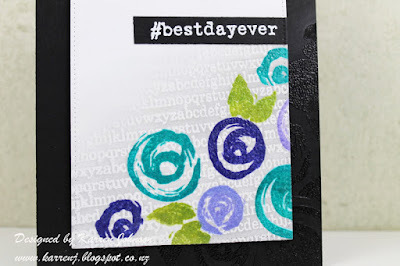 I started my card by stamping the flowers in SSS dye inks then clear-embossing. To keep the ink wet long enough for the embossing powder to stick, I first inked up in Versamark then in the colored ink. I kept my images to the bottom right of the panel, matching the sketch at Share Joy. Once that was complete, I inked up part of the Tiny Alphabet background stamp with Versamark ink and stamped it, also in the bottom right hand portion of the panel. I then clear-embossed it before very lightly sponging on some Hickory Smoke ink. 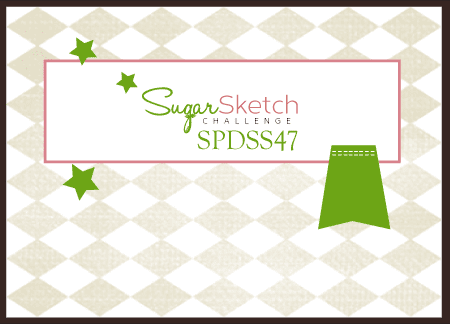 Welcome to Wednesday - when a new sketch debuts at Freshly Made Sketches! 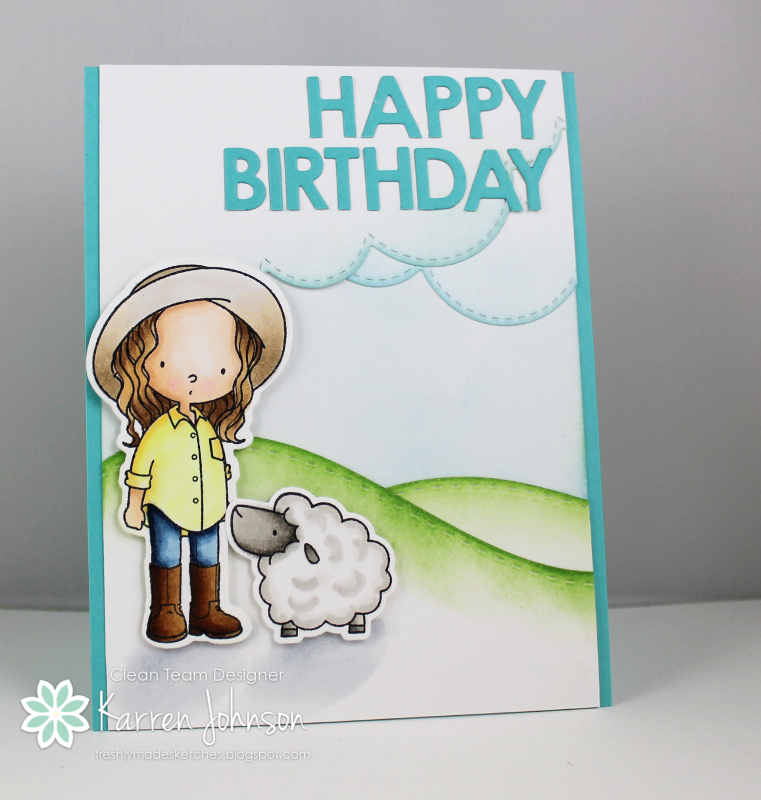 This week our hostess is Cindy Hall, who frequently blows me away with the details in her gorgeous cards. 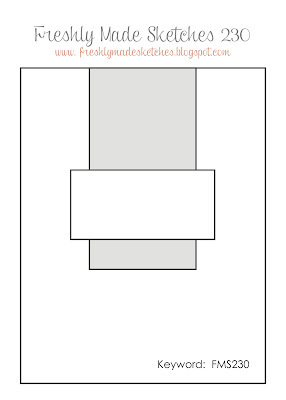 As soon as I saw those squares, I thought of my Quadrangle Frames dies by SSS. 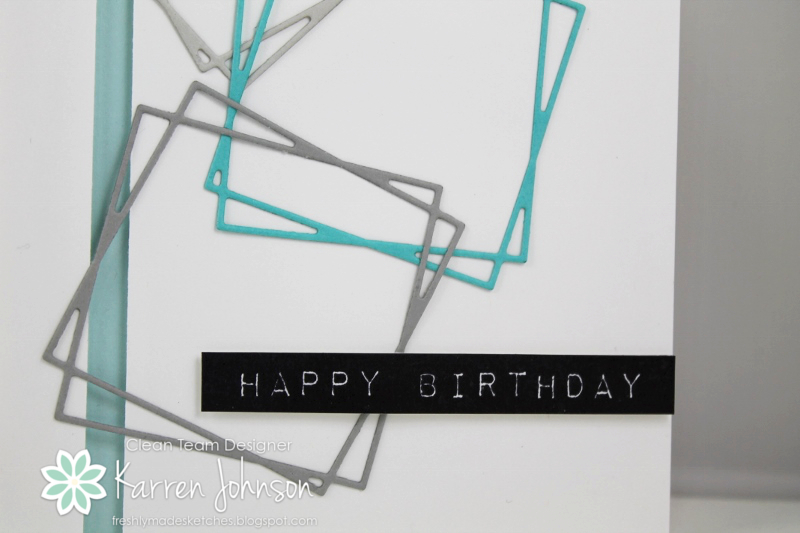 I went with a cool color scheme - Sea Glass, Audrey Blue, Fog, Smoke, White and Black. 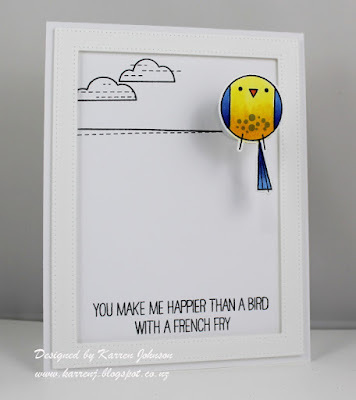 This card was simple to make. I laid a strip of Sea Glass cardstock onto a white card base, then popped up the two white panels using foam tape, letting the Sea Glass peek through. The frames were cut from scrap cardstock and adhered using spray adhesive. 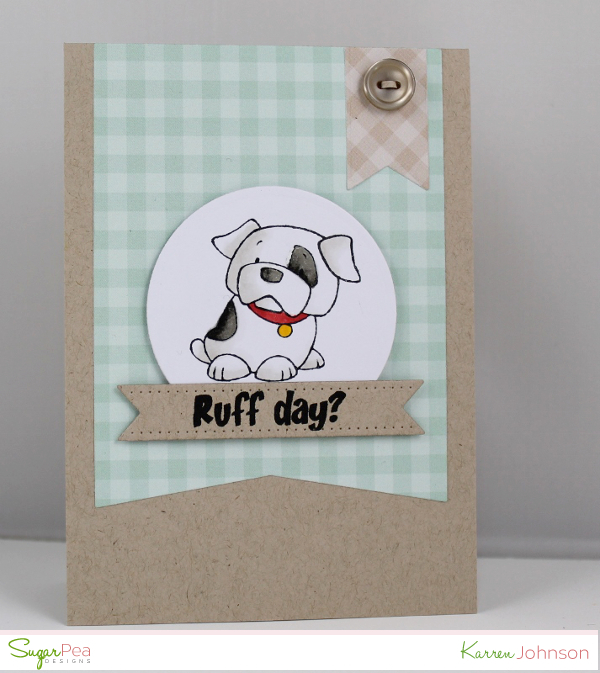 Finally, I stamped the sentiment from Label Love, cut it out and adhered it to the card base. No embellishments because I think this is quite a masculine card. Thanks for visiting. 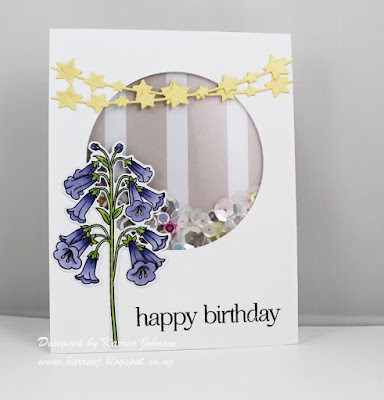 The design team have some stunning samples for you, so be sure to check them out. 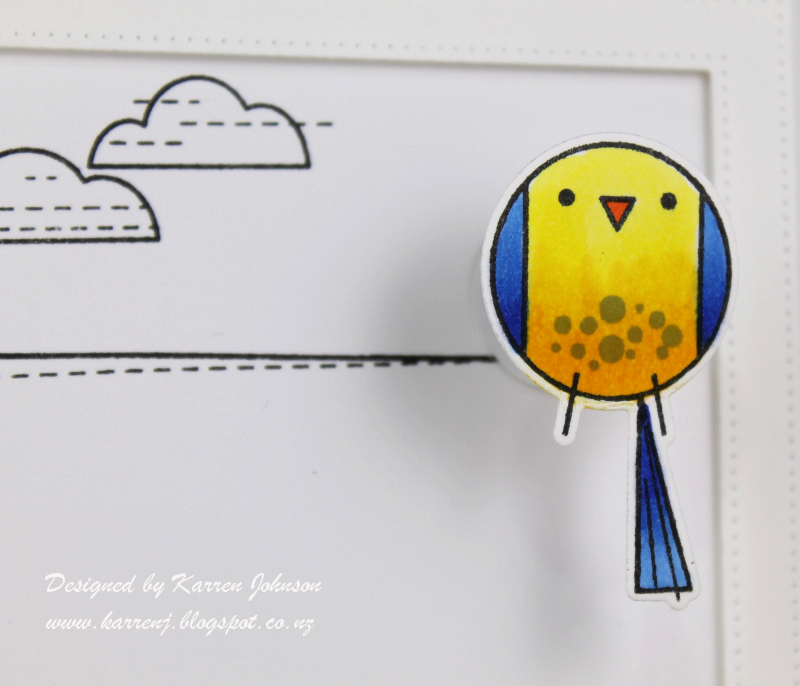 For my card, I flipped the sketch on it's side to make a top folding card. I used this adorable dog from the set Hot Diggity Dog and lightly colored him with Copics. 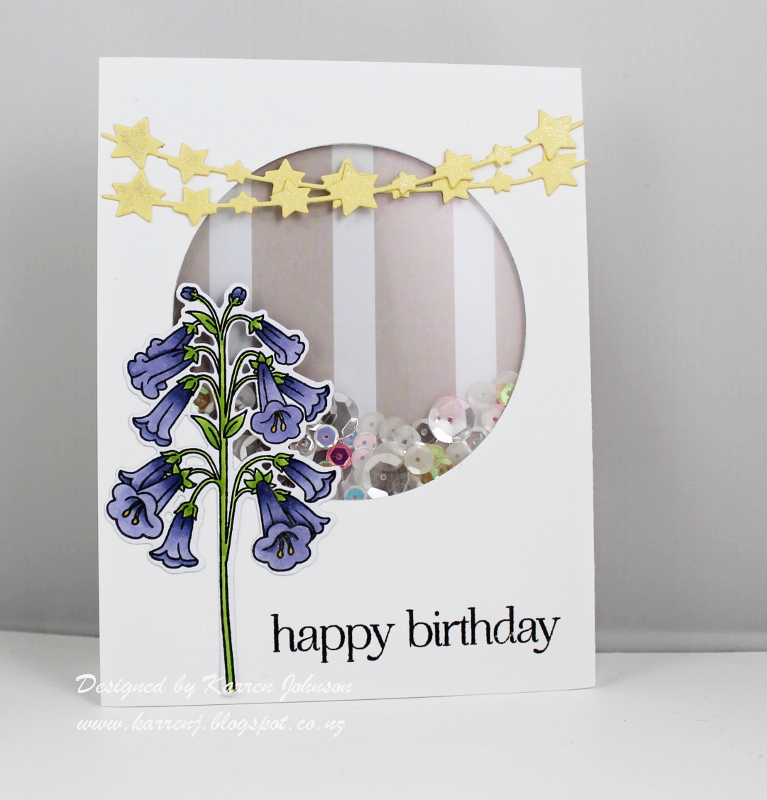 The label comes from the Gift Tag die set and the large flag comes from Stitched Flags. 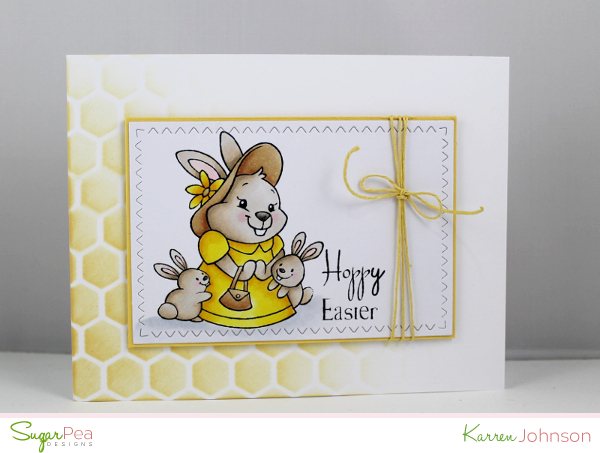 I used some gingham patterned paper to add a warm feel to the card and also used a kraft card base to continue the warm feeling. I'm really not sure about this card, but I'm putting it out there anyway. 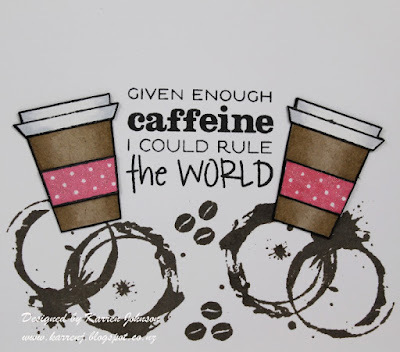 I stamped the images using Verve sets Better With You and Coffee. I stamped the coffee cups onto Desert Storm cardstock as well as white and paper-pieced them together. 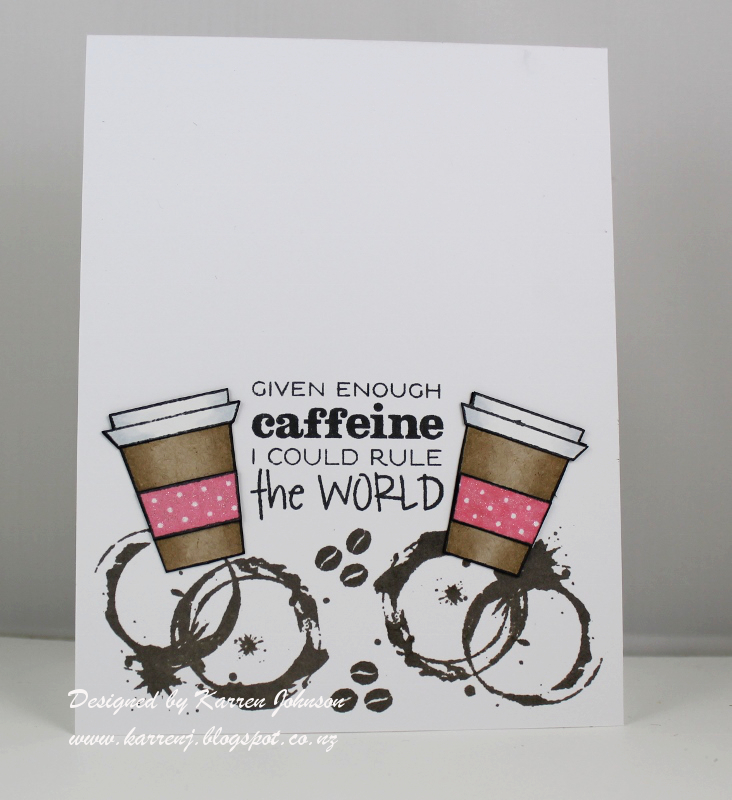 The pink polka dots are my nod to Spring and were stamped using one of the images from Geometric Style onto a scrap and then I over-stamped with the coffee cup and cut out the band. 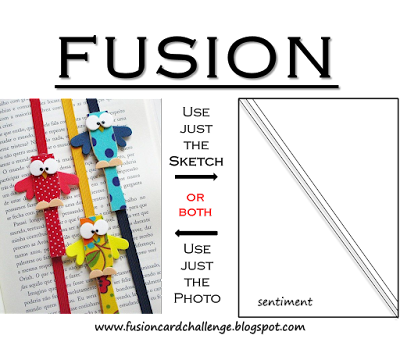 The two bands are liberally painted with clear Wink of Stella. Hi and welcome! 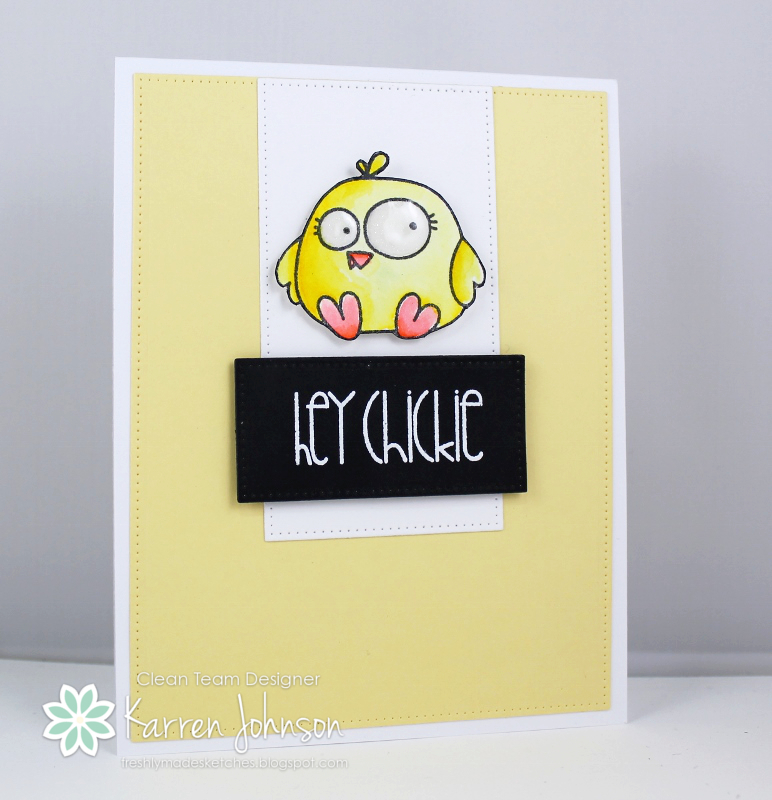 Today's card was made to mark the end of the Friday Mashup challenge, which has been running for almost five years! What an achievement! I'm sad the challenge blog is closing as, to my knowledge, Friday Mashup was the first challenge to have a combination of challenge themes. I've played along as often as I have been able and enjoyed each and every challenge. 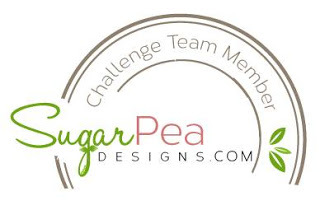 Thanks to Holly, the challenge creator and the wonderful inspiration provided by the team over the years. 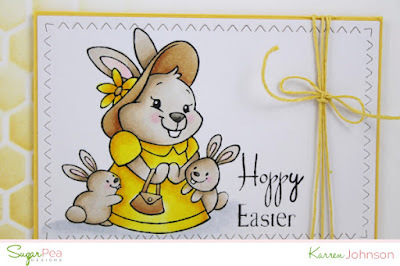 I tried to mashup this last challenge but only managed to get one bunny onto my card :) I used the colors from Color Throwdown and am also linking to Cards 4 Galz and Simon Says Stamp, who are both looking for cute and cuddly. As you can see, I flipped the sketch onto its side. 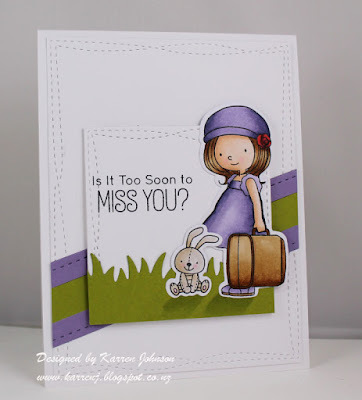 I stamped and colored the adorable girl and bunny from Adventure is Calling and put them to one side. I then cut some green "grass" and adhered that to a panel I'd cut with Wonky Stitched Rectangles after stamping the sentiment. 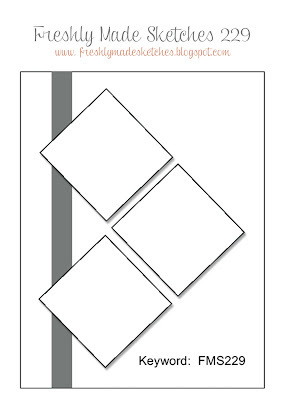 The largest Wonky Stitched Rectangle was used to cut a white panel which was adhered to a white card base. 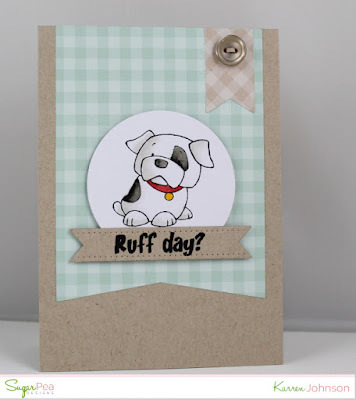 The diagonal was die cut with On the Diagonal die by Lil' Inkers. Lastly I adhered the girl and bunny onto the smaller panel and popped it all up on foam tape. 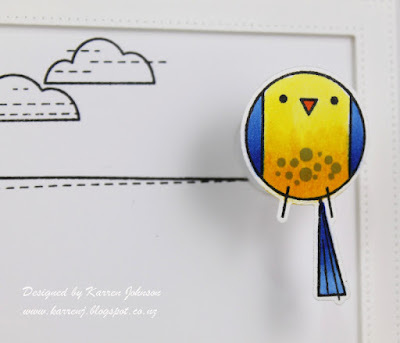 Hi, this is a really short post because I forgot to write this before the challenge went live. Doh! 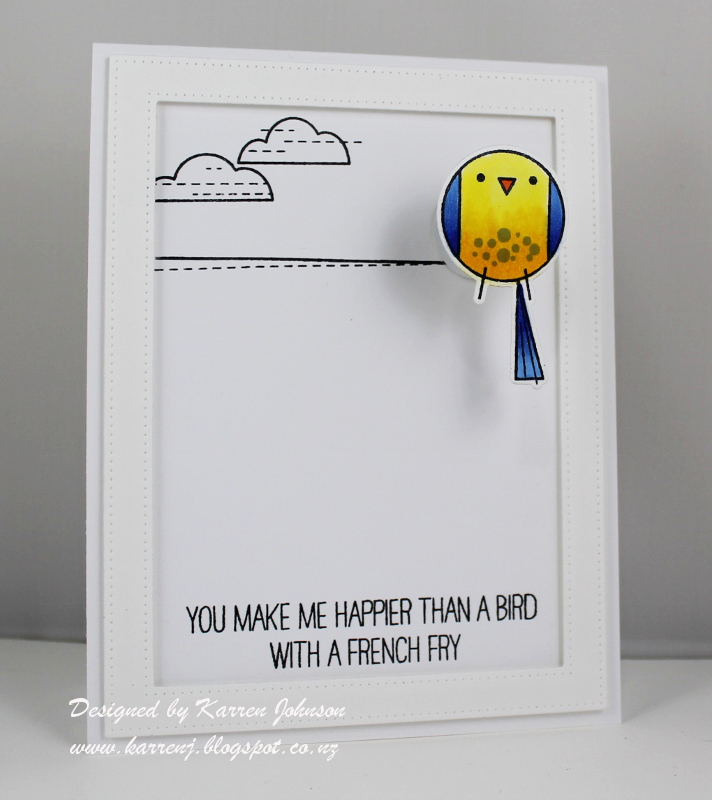 For my card, I used the new Happy Birds set and popped him up on an action wobbler, inside a white frame. 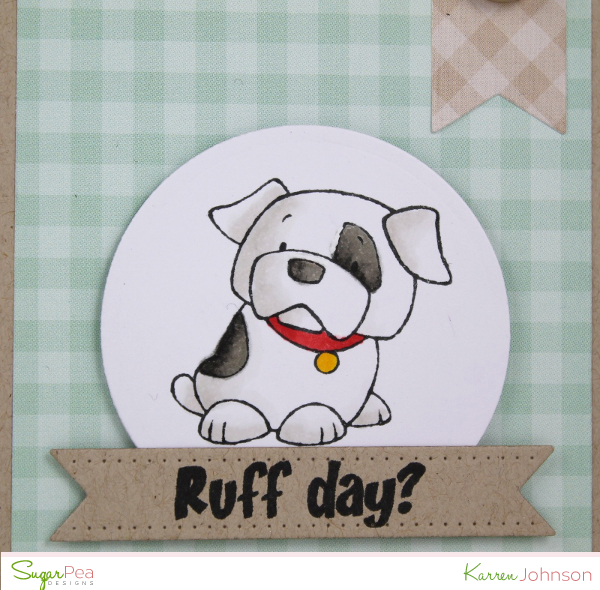 In hindsight, I wish I didn't stamp the spots because it looks like he has a disease, but time didn't permit a do-over! Thanks for visiting. Be sure to check out the rest of the design team's wonderful work. Anyway, I was going to make a number card, but I couldn't get it to work out, so I turned to some challenges for inspiration. 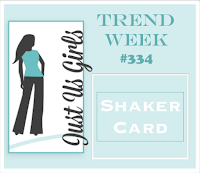 I used the shaker card theme at Just Us Girls, the stars theme at Simon Says Stamp and the photo inspiration at Inspired by all the Little Things to come up with this card. I die-cut a circle in a panel of white cardstock and adhered a sheet of acetate over the back. I then laid foam tape all around the back before dropping in a whole lot of sequins. I closed the back with a sheet of patterned paper with a wide kraft stripe. I wanted to use tulips as the flowers, but I don't have a single tulip stamp! 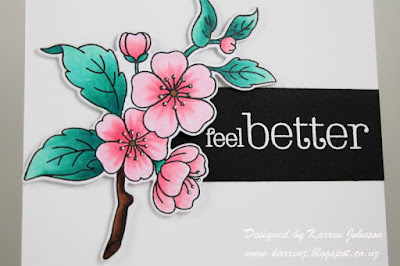 Something that needs rectifying :) The flowers were colored with Copics and die-cut. Finally I finished with the star garland. Both the garlands and the flowers were liberally painted with clear Wink of Stella, so it has a lovely shimmer in real life. All I saw when I first saw the sketch was clouds, so I decided to create a wee scene. 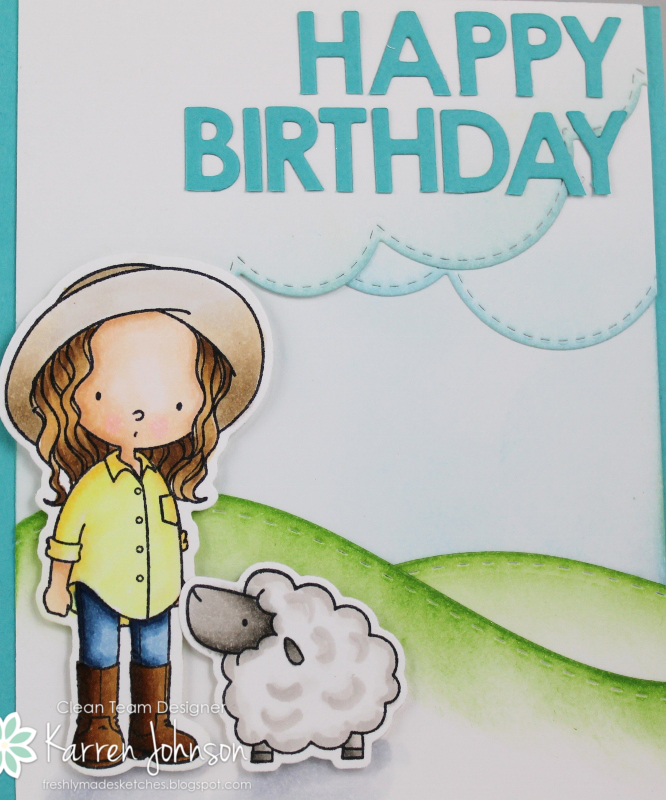 This card was made for my niece, Quin, who turned 9 last week. I die-cut the clouds and hills and lightly sponged the edges. 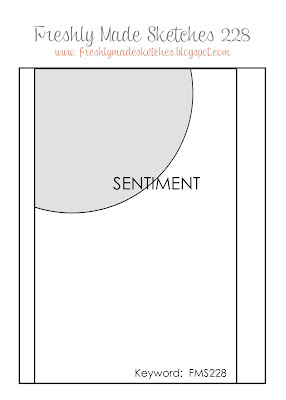 I then adhered them to a white panel cut slightly narrower than a card base size. Onto that, I adhered the sentiment, using my T-ruler as a guide to getting the individual letters straight. The little girl and sheep were colored with Copics and adhered with foam tape. Lastly, I created some shadows with grey Copics. Thanks for visiting! 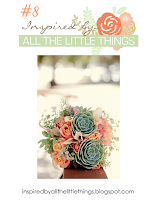 The design team have again come up with some wonderful inspiration for you, so be sure to check them out. 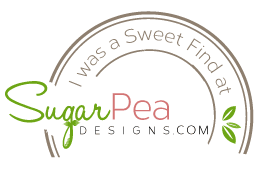 Hi and welcome to another fabulous challenge at SugarPea Designs! 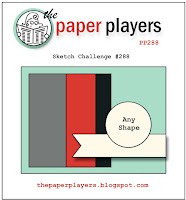 This week we have a classic sketch, which allows lots of room for creativity. 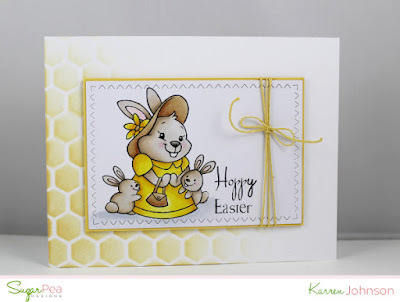 For my card, I decided to make an Easter card using the adorable One Big Hoppy Family set. I stamped and colored Mama Rabbit and her babies using Copics and then die-cut the panel with the Zig Zag Stitched Rectangles die. I layered than onto a piece of Harvest Gold and wrapped some yellow twine around it. On the card base, I sponged over the Mini Chicken Wire stencil using Scattered Straw ink, fading it out towards the center of the card. The image panel is popped up on foam tape and I called it done! Thanks for visiting. 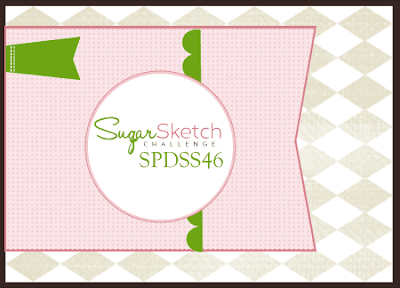 Upload to your blog or other Online Gallery using Keyword: SPDSS45 so that we may check out your beautiful work.